If you've looked into drinking green tea, you've probably come across a few people who think it's bitter. Green tea is one of the least processed teas, meaning it retains a lot of its earthy and natural flavors and compounds. These natural ingredients can be sensitive to temperature and other factors. When brewed improperly, it can mean a bitter or sour flavor that is off-putting. All is takes is a little practice and a few adjustments for people to enjoy green tea. The flavors of this beverage can range from earthy and rich to airy and grassy. 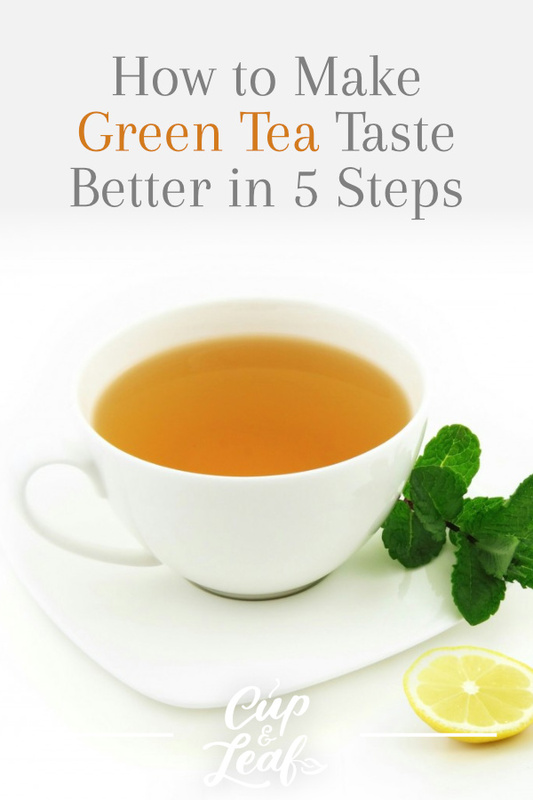 By following a few rules and tips, you can brew the perfect cup of green tea without any astringent flavors. Here are a few basic techniques you can use to make green tea taste better. A lot of new tea drinkers start off by buying green tea bags. We get it. Tea bags are easy to use and they're convenient on the go. They offer quick brewing times and easy cleanup. However, what they don't offer is true flavor. The problem with tea bags is that they don't contain high quality tea leaves. Green tea bags contain dust and broken tea leaves that don't offer all the healthy components or the flavor of a high quality tea. Tea bags are also too small to allow the leaves to fully expand and infuse flavor. This results in teas that are bitter or lack the full flavor profile. You wouldn’t use low quality meat for a barbecue, so why use low quality tea bags for brewing tea? Instead, opt for teas made up of loose leaves from a reputable seller. Loose leaf teas contain all the healthy and flavorful compounds of the leaves for better taste. 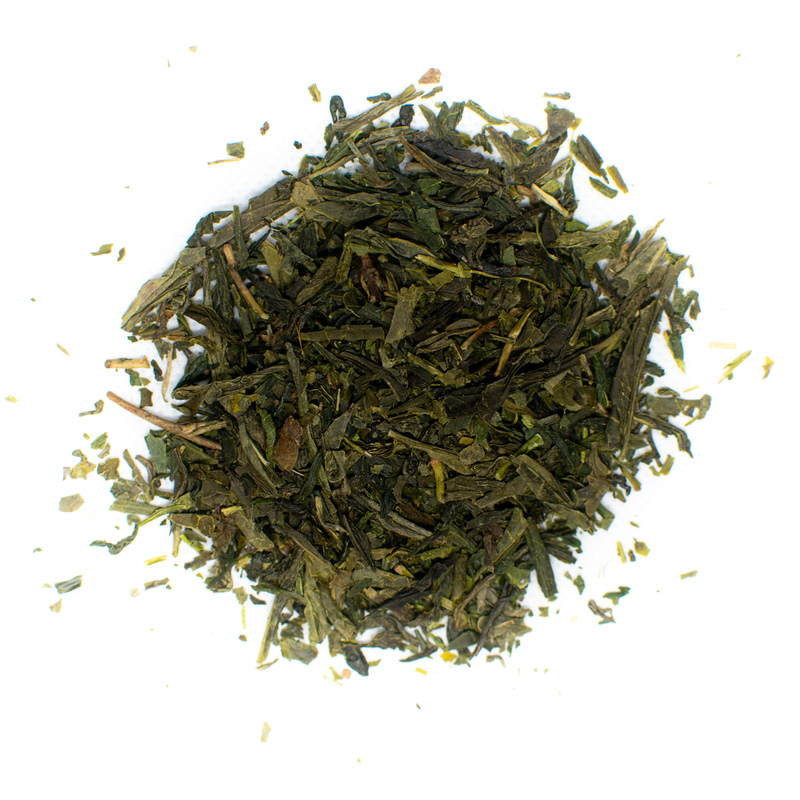 The truth is that green tea flavor starts with the quality of tea leaves. 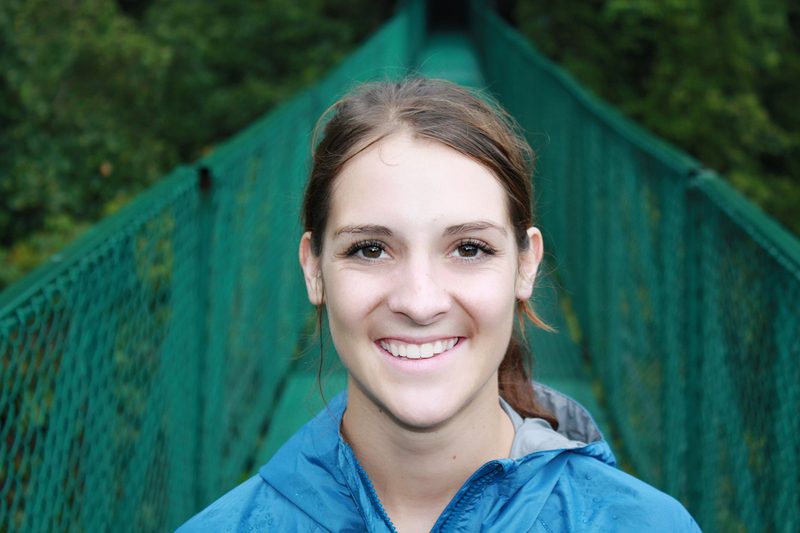 Tea can taste different depending on where the tea was grown, nutrition content of the soil, climate, and so on. This concept is known in the tea and wine industries as terroir—basically the environment something is grown in affects that way it tastes. High quality green teas are cultivated mainly in the Asian countries of China, Taiwan, and Japan. These societies drink green tea like it is a religion. It’s commonly integrated into cultural and spiritual ceremonies as well as everyday life. Teas grown at high altitude near the Himalayas will have a different flavor profile than those grown along coastal plateaus. 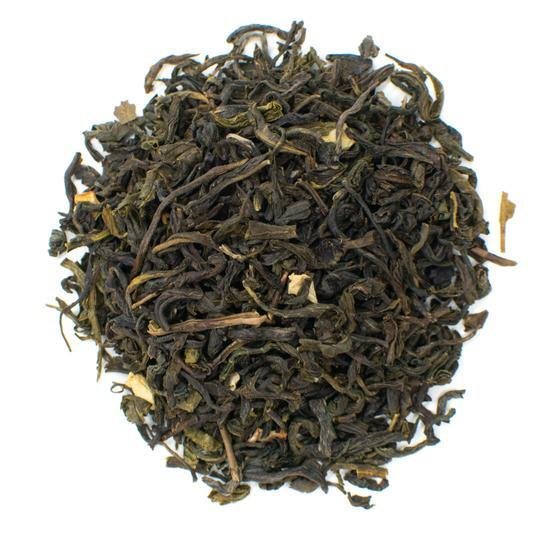 If you prefer toasted flavors, opt for Chinese green teas because the leaves are roasted resulting in a smokier flavor. If you prefer vegetal and sweet flavors, go for Japanese green teas, which are steamed instead of roasted. 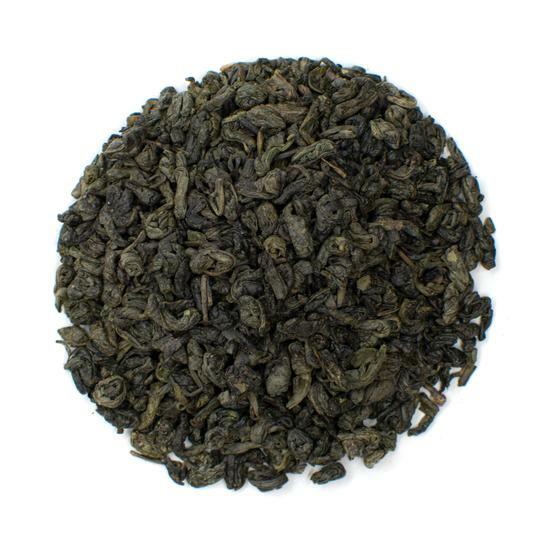 Two of the most popular high quality Chinese green teas are Formosa Gunpowder and Sencha Fuji. 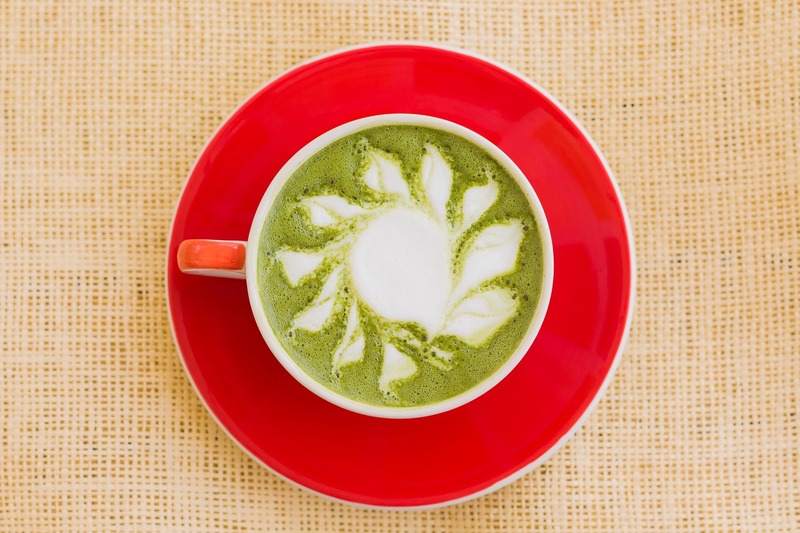 On the Japanese side, matcha tea is the drink of choice and comes in a powdered form. 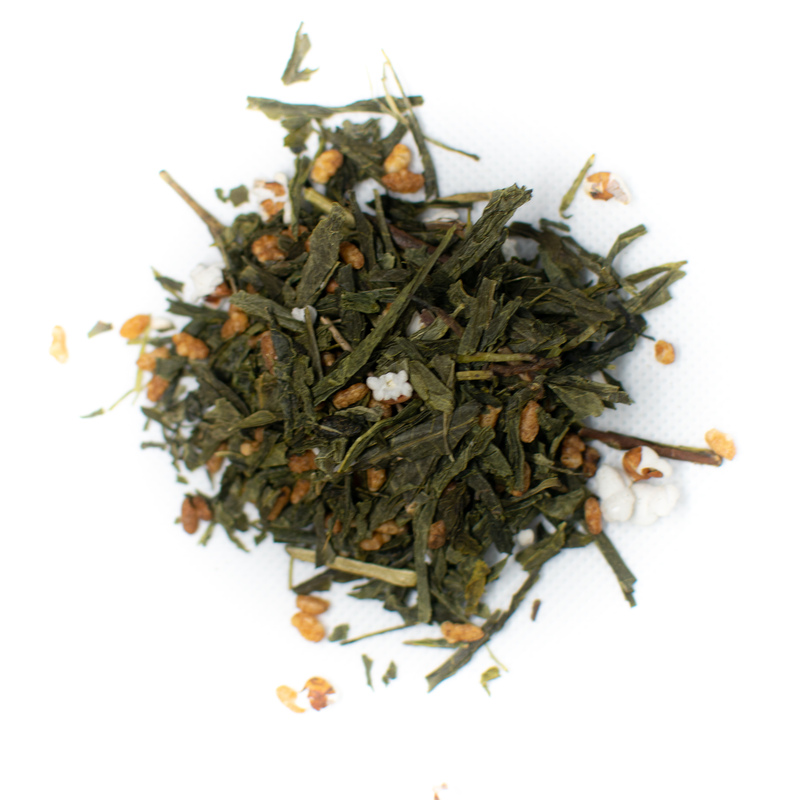 Japanese Genmaicha is another favorite where high quality green tea leaves are blended with popped kernels of roasted brown rice. If you absolutely must have tea bags, look for larger tea sachets. These are larger pouches that contain full tea leaves and enough space to allow them to expand and infuse proper flavor. This is the part where most people get themselves into trouble. You brew a cup of hot water, toss in a tea bag and get distracted by your morning routine. The next thing you know, you're tea has been steeping for 5 or 10 minutes. The result is a bitter brew that is not pleasant to drink. Just like cooking, brewing green tea means that you have to pay attention. Green tea leaves are delicate and can burn just like foods do. Green tea should not be steeped for more than 2 minutes. Start by brewing a new green tea blend for 1 minute. Taste after every 30 seconds to find a flavor that works for you. Tea becomes increasingly bitter the longer it is steeped. If you prefer light flavor, steep the tea for shorter amounts of time. When you cook a meal, you usually set the stovetop or oven to a certain temperature. Tea brewing is exactly the same. Green tea should generally be brewed at temperatures between 150F and 180F. Japanese green teas should be brewed at lower temperatures—typically 150 to 170 F. Chinese green teas are hardier and should be brewed between 170 and 180 F.
The best way to control water temperature is to use a tea kettle with built-in temperature controls. If you don't have one, simply boil water in a pot on the stove. Remove the boiling water from heat and let it sit for 1 or 2 minutes. Alternatively, 150 F is reached when small bubbles start forming on the bottom of the pot. 170 F is when midsize bubbles start rising to the surface. These guidelines are for sea level and can change at different altitudes. You can always toss in a regular baking thermometer to check temperature if you're heating the water on the stove top. For some people, the earthy or grassy flavor of green tea alone isn't a treat. Luckily, you can add in a few subtle flavorings to make this tea taste better. 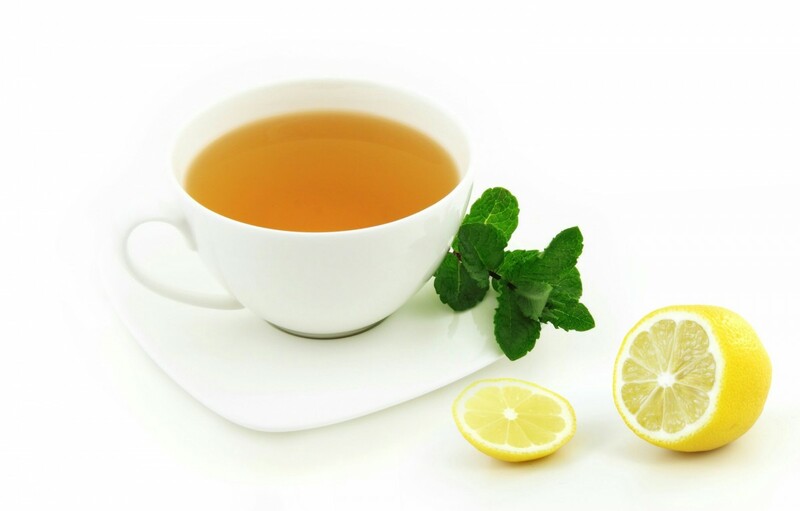 You can add a dash of fresh lemon juice or lemon slices to counteract any bitter flavors if you've steeped the tea for too long. Alternatively, adding a bit of honey, raw sugar, or a stevia leaf can help add a little sweetness to this earthy tea. You can spice up the flavor of green tea with herbs and spices as well. Green tea blends well with fresh ginger and results in tea with a spicy note. For refreshing flavors, add in a few fresh mint leaves instead. Other popular additives include cinnamon sticks and nutmeg. Don't have time to make your own? Try our loose leaf Jasmine Green Tea with Flowers. If you are still having a hard time enjoying the flavor of green tea, try making a flavored tea instead. Flavored teas start by using a true tea base such as black tea, white tea, oolong tea, or green tea. The tea base is blended with other flowers, herbal teas, and spices for fuller flavor. You can make your own blends at home by adding a few fresh or dried flower blossoms to your green tea leaves. You can also find many flavored green teas at your grocery store or favorite tea shop. Other popular alternatives include green teas that are infused with fruit. These fruit teas tend to have a sweeter, more vibrant flavor than standard green teas. Fruit infused green teas can be brewed as iced tea or hot tea. Iced green tea generally tastes a bit milder than hot green teas and can be a great starting point if you're getting used to the flavors of green tea. It's not hard to make green tea taste good even if you're a novice tea drinker. All you need is high quality tea leaves and a few guidelines for brewing. Drinking a cup of tea isn't just delicious for your taste buds—it's also good for your health. Green tea specifically is known for a host of health benefits ranging from preventing cancer to accelerating weight loss. It's easy to reap these health benefits when you enjoy the way it tastes. Green tea is a notoriously bitter tea—but it doesn't have to be that way. Whether you choose a flavored tea such as green mint tea or stick to the basics and proper brewing techniques with pure green tea, this beverage can taste delightful. Use these tips to make delicious green tea every time without the bitter flavors.